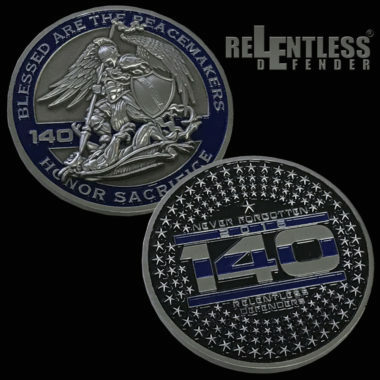 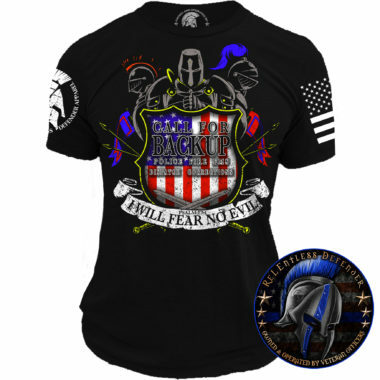 ReLEntless Defenders is dedicated to supporting American law enforcement. 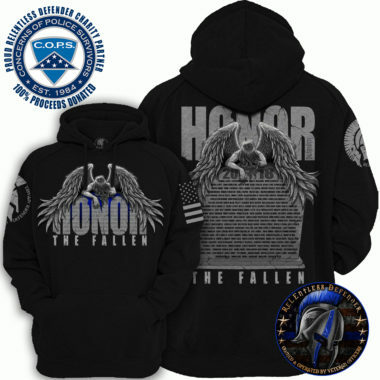 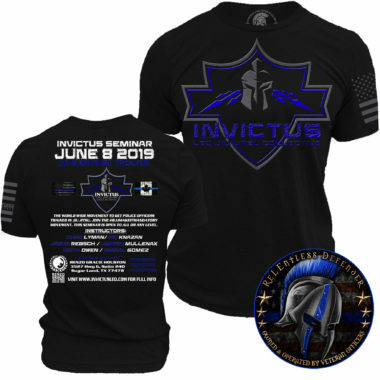 This selection of non-profit apparel, items, and accessories is entirely dedicated to supporting the men and women in uniform and the families who stand behind them. 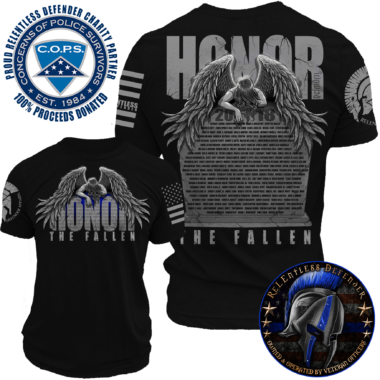 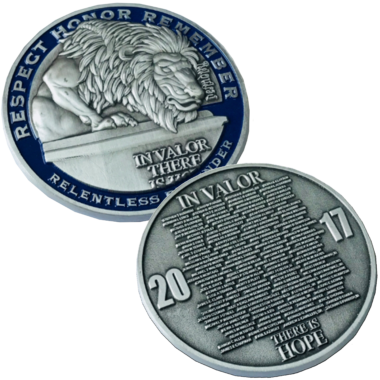 All proceeds from these items go to fundraising for police organizations, such as the National Law Enforcement Officers Memorial Fund, and the families of injured and fallen officers. 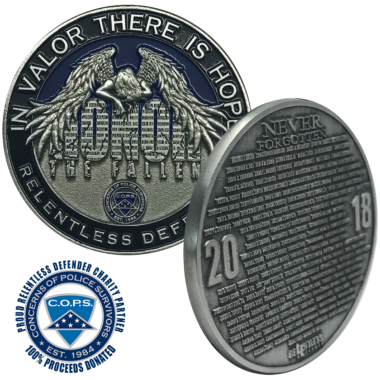 Now, it’s our turn to help officers, their families, and the police charities that make an impact every single day. 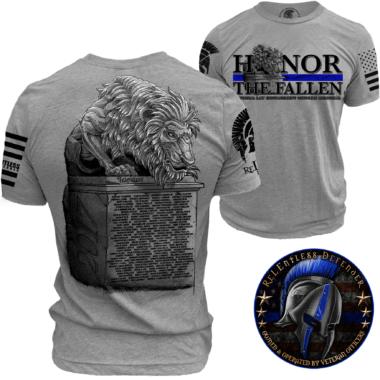 You can help make a difference in the lives of the men and women who are willing to sacrifice everything for their communities. 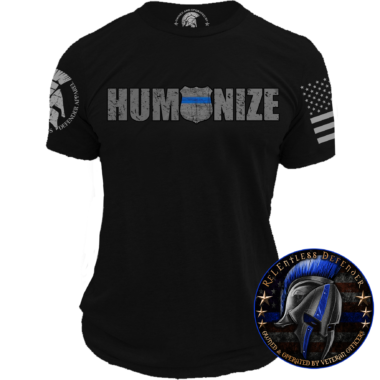 Our national police force makes an incredible difference in the lives of citizens lives every day, even if we don’t always notice. 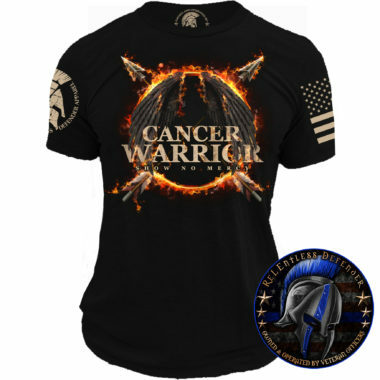 Let them know that you care about and appreciate all that they do. 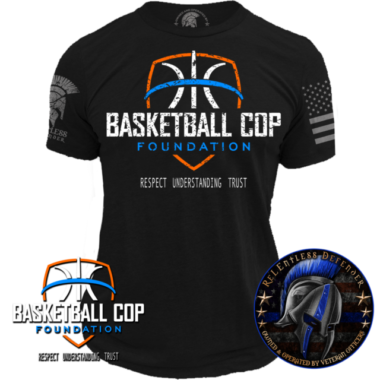 Browse our selection of non-profit apparel and accessories to join us in fundraising for police organizations.